Each year we take in hundreds of cats and kittens who need new homes through no fault of their own. All cats need to meet minimum veterinary standards before going to their forever homes including health checks, neutering, vaccinations, microchip, flea and worm treatments. Some of these cats may also come to us ill or injured, with complex medical needs which require expensive tests and treatment or specialist care. We rely on public donations for our day to day running costs and are holding an online auction to raise vital funds for our branch and the cats in our care. 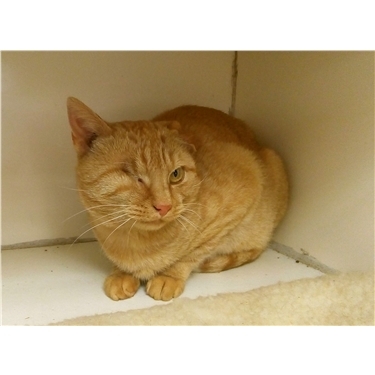 Cats such as Blondie, who has endured a tough life so far and had to have surgery to remove an eye following a traumatic injury. Our auction will commence on 1st October via our auction facebook page. Thank you for your support and happy bidding!